There was a time when dance was considered the way to commune with the divine, a part of life's journey, celebrating the seasons and rhythms of the year and the rhythms of our lives. In this book the author investigates how dance came to be excluded from worship and reveals how dance is once again being integrated into spiritual practices. 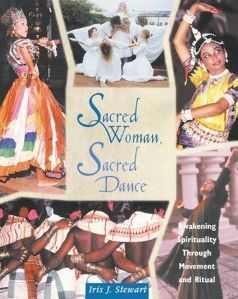 This is the first book to explore women's spiritual expression--women's ways--through a study of dance.